If you want to discover the authentic Spain, the Catalonia region is the perfect place to go. Catalonia is the hinterland of Barcelona. Here you immerse yourself in Catalan culture and you’ll feel like a real Spaniard. 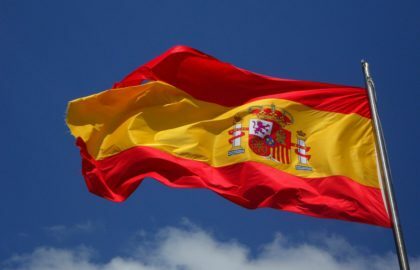 Now, I am a huge fan of Spain and my heart starts to beat faster when I am in real Spain and feel like a Spanish chica. And I do not mean the Spain that you see in a number of television programs where sun, sea and boozing is central. I am talking about the versatility of beautiful Spain with the mountains, the sea, nature, gastronomy and so much more! This is completely alive in this region and it’s great to discover Catalonia in Spain! Discover Spain at its best and visit Catalonia! These are the 7 things you can not miss! 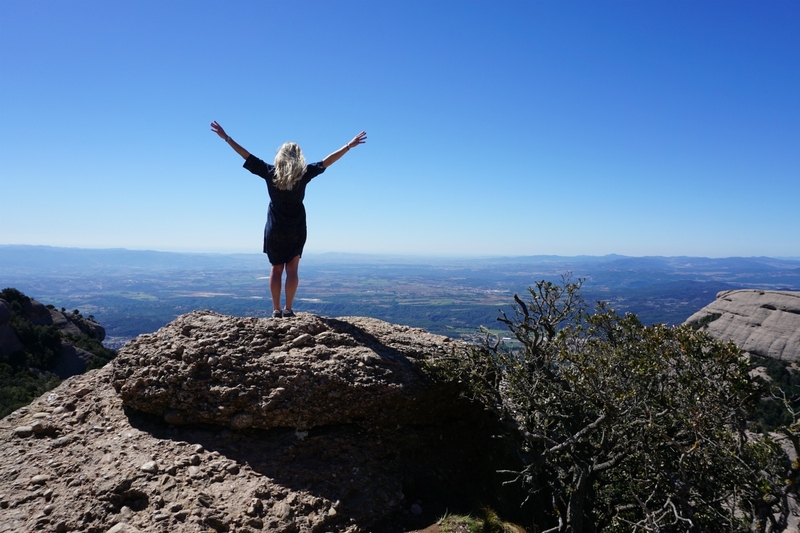 If you want to discover Catalonia in Spain, you have to visit Montserrat! 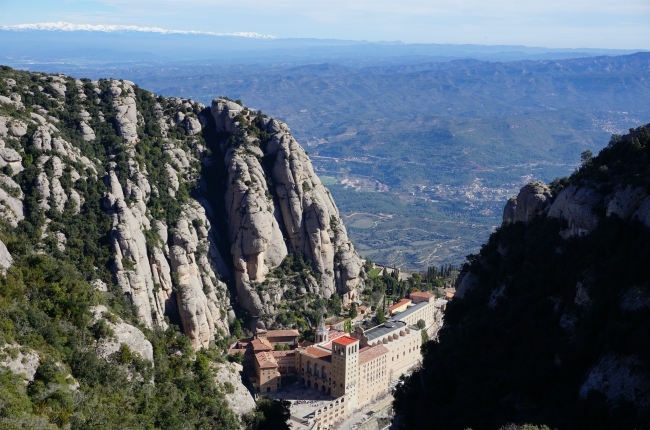 Montserrat is a spectacular Benedictine monastery high in the mountains. I think Montserrat is a magical place and it was the highlight of my trip through Catalonia! Montserrat is located about 50 km northwest of Barcelona and is the most important and mysterious mountain in Catalonia. The Monastery of Montserrat is of significant religious significance and annually attracts many Catholic pilgrims. They pay a visit to the beloved “Virgin de Montserrat”: a black statue of a virgin who can perform miracles. They come to touch or kiss the hand of the statue. But Montserrat is also impressive for a visit without religious or spiritual purpose, because the surroundings of the monastery are breathtaking. 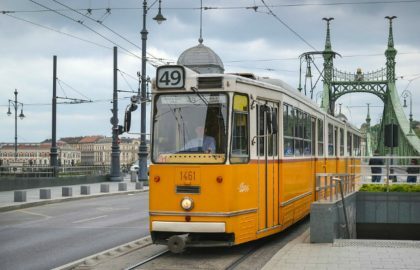 You can buy a ticket for a few euros and go with a cable car to the top of the mountain and there you can choose from a number of walking tours. 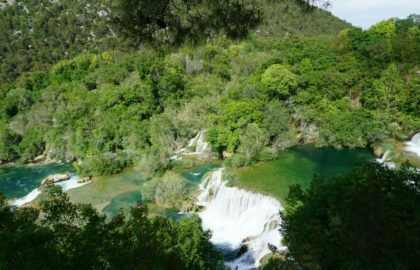 I myself made the walk “St Jerome” and I enjoyed magnificent views for about 3 hours. Especially the rock formations created by wind erosion are of a special natural beauty. It is a serene place that is perfect for relaxation and walking. You can also visit “El Museo de Montserrat”, with art from important artists such as Picasso, Caravaggio and Monet. Montserrat is a well-visited tourist destination and you will notice that at the museum and the abbey, but not many tourists choose to take the walking tour. 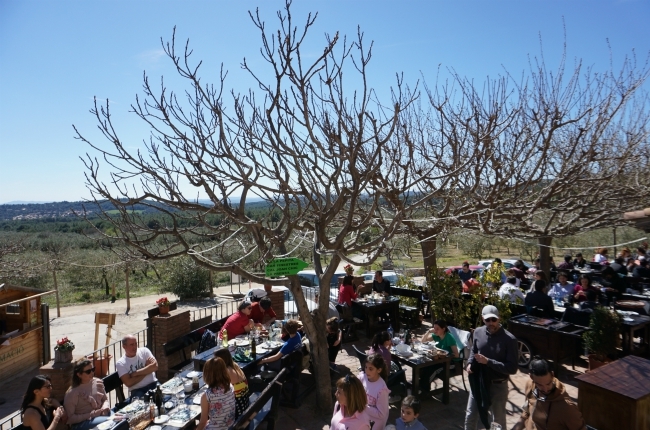 Restaurant Vinyanova is located at the foot of the mountains of Montserrat and has a lovely outdoor terrace and a beautiful view of the olive groves. The menu is extensive and after a visit to Montserrat this is a wonderful place to relax and have a bite to eat. Address: Masia Vinya Nova sin numero, el Bruc. 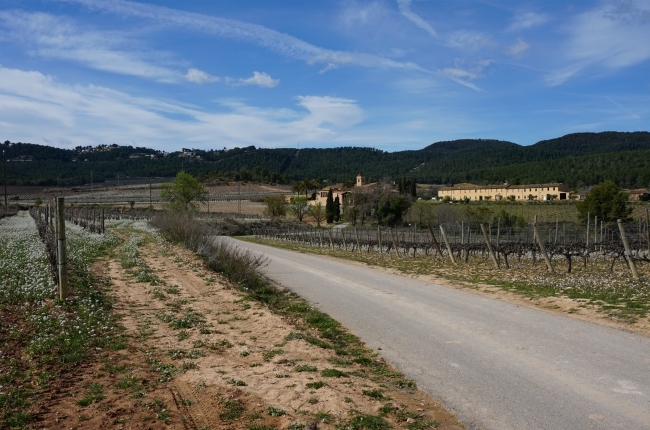 The wine region of El Penedes in Catalonia is best known for its cava. It is a great way to discover Catalonia in Spain by visiting a bodega (wine farm) for a tour or a tasting. What I have learned here is that wine tasting consists of much more than just tasting a few wines. It is a true happening! There are several bodegas in this region, almost all of which are characterized by small-scale wine producers of high-quality wines. I have visited the bodega Can Feixes and this bodega is an absolute must see! This is a smaller family bodega and they do not have an official tour, but you can go there by appointment. Very nice is that they speak English well. The reason I visited this bodega is that the wine and the cava of this bodega are among the best in the region! They are exported to various countries, where they are served in top restaurants. The tour is free, but it is appreciated if you buy some wine. And that is not a punishment! Attending a training course at the Castellers (the human castles) is a special experience that lets you discover the traditions of Catalonia. 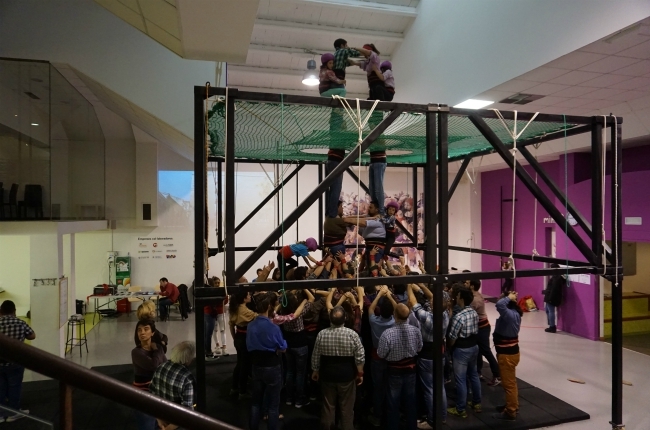 People climb on each other and make a tower that is several meters high. In Catalonia this is a serious sport and there are competitions for it. They train for years and it takes a lot of practice and art, since people are on each other’s shoulders and everyone has to keep their balance. Strength, balance and endurance are the magic words at the Castellers. Towers of four people, three, towers of nine people high, all possible options are there. I went to the town of Igualada to attend the training of the “Moixiguangers de Igualada”. Full of passion you can see how young and old collaborate in building meters high towers/castles of people. This is not just a sport, but this is art! 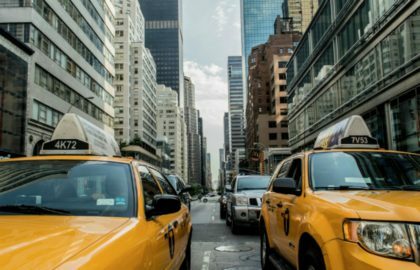 There are no tourists here and that makes the experience authentic. The culture of Catalonia is rich and there are many local traditions and experiencing a local festivity is the perfect way to get to know and experience the authentic Catalonia. Proudly young and old take part in the festivities and the passion and liveliness splashes away. In summer there is a summer party or other activity in every village, since Catalans really make a party out of it. For example, there is a midsummer night on June 21st and in September there are harvest festivals in the many villages, as this is the time that the grapes are picked. ● Stroll around the Gràcia district, the place for artists and creatives. ● Mercat de Sant Antoni: the largest and most beautiful market in Barcelona. 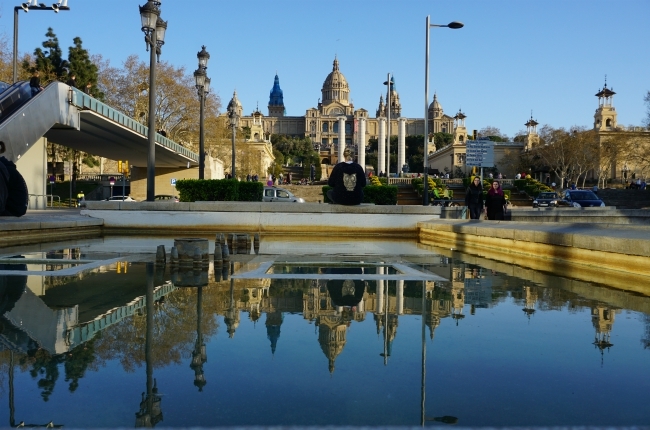 ● Cementiri de Montjuïc: the cemetery on Montjuïc is the largest in the city and houses the tombs of various celebrities. ● Turó de la Rovira (Mirador Bunkers del Carmel) offers a beautiful 360 degree view of the city. 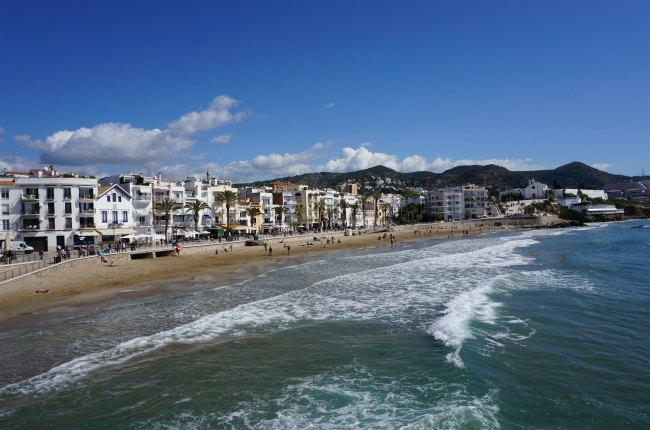 Sitges is a fun and trendy seaside resort with a promenade of 6 km and is a popular place for locals from the region. The town is authentic and atmospheric and there is so much to do. 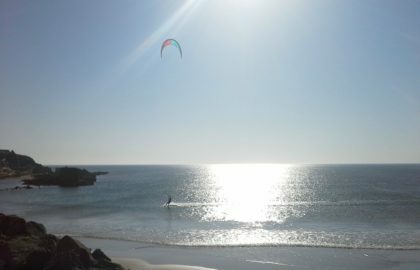 There are 3 beaches: Playas Zona Centro, Playas Zona Levante and Playas Zona Poniente. The center is small and has a number of beautiful and historic buildings and I especially like the Plaza del Ayuntamiento. It is also nice to visit the Bacardi museum. Facundo Bacardi, the founder of the brand, was born in Sitges. 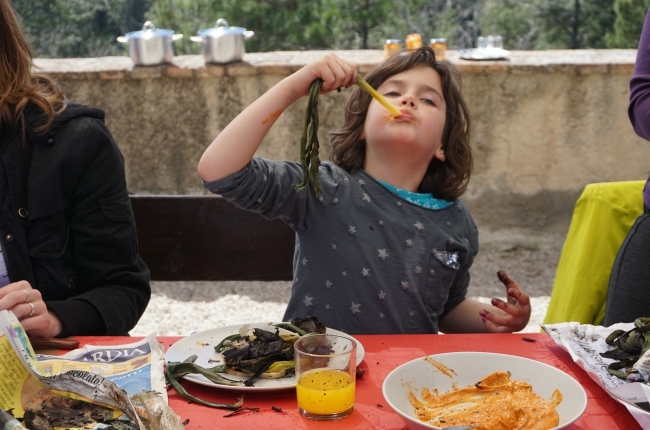 Food and drink plays an important role in Catalonia. Catalan cuisine is famous and the Catalans are extremely proud of their wines and cava. At various places in the region you can organize a gastronomic tour and discover the gastronomy of the region. But if you drive your car through the vast landscape, you see local restaurants everywhere and stopping in a small village and eating there, also provides an introduction to the gastronomy of the region. Many restaurants work with a daily menu, where you can choose from a number of starter and main courses and usually pay around €15 for a divinely delicious meal. 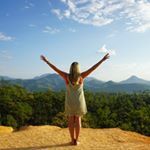 These are my tips for discover Catalonia in Spain! 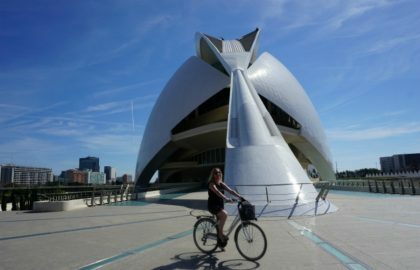 Do you have more tips to discover Catalonia in Spain? An excellent place to stay is Torre Nova. I have been to the Torre Nova resort for several days and from here I experienced the other face of Catalonia and that was wonderful. 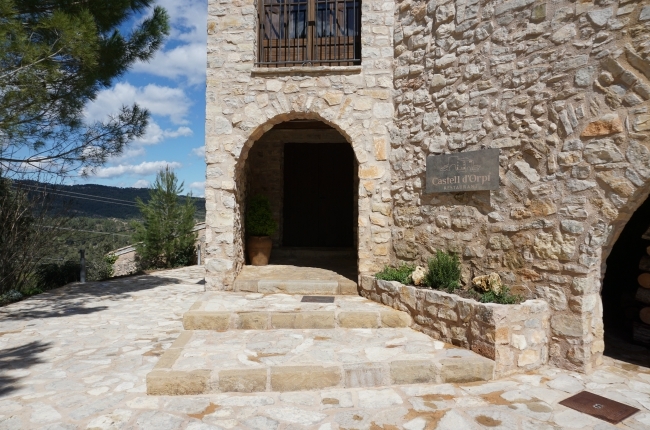 Torre Nova is a 19th century Catalan estate, strategically located near all the above points. 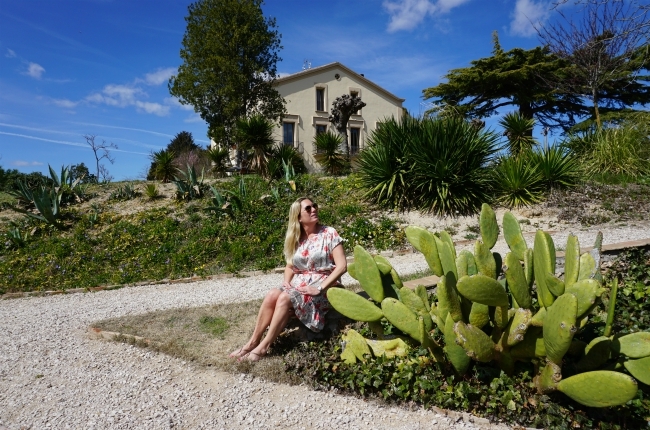 The region around Torre Nova is known as the Tuscany of Catalonia and so your days are very easily marked by authenticity, tranquility, nature, culture and gastronomy. 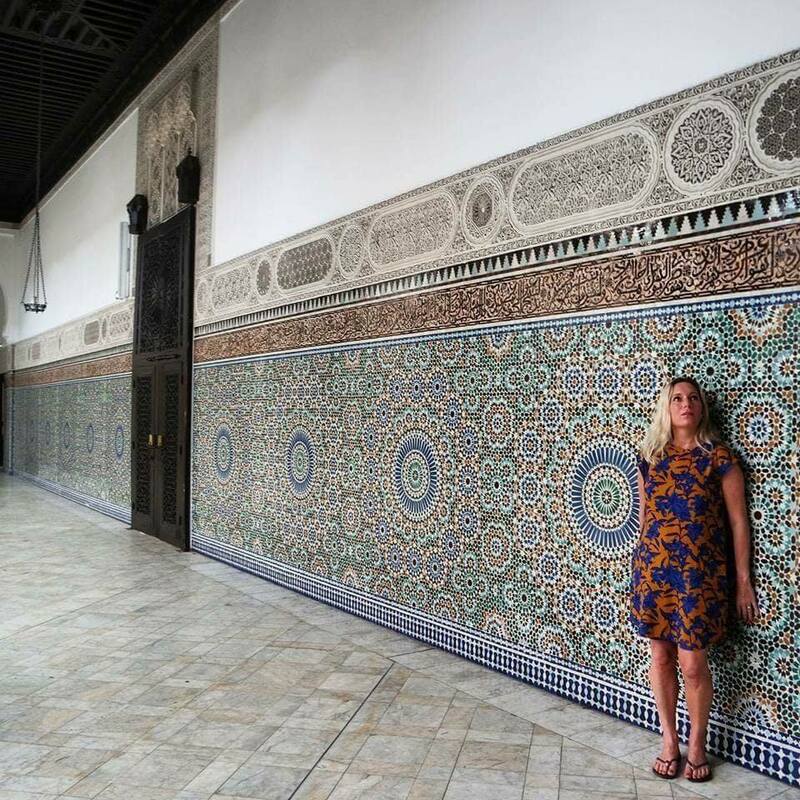 Visit the Real Alcázar, a must-see in Seville! The route to see the highlights of Tel Aviv in 1 day!